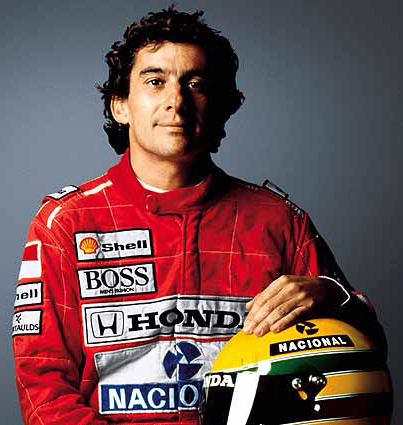 Get Senna’s documentary produced back in the 1990’s. Unfortunately there is just vhs tapes available via amazon.com but Ayrton story worth the try. We are talking here of the most enigmatic character in Formula One history, a driver so passionate for racing that still today he is at the top of the list in popularity within f1 fans, promoters and even f1 drivers. Below a short documentary that the BBC made via their star car program Top Gear about Ayton’s life and passion. If you are into buying Racing is in my blood documentary, click on the banner on the sidebar from amazon.com and follow the steps. Documentary about Ayrton Senna’s life, and how he helped improved life conditions to some Brazilians even after his dead.